Do you live in the Czech Republic but miss UK TV? There are British expats all over Europe and Czech Republic is no exception. Stunning Prague is far and away the most popular city, but British expats settle in historical Brno and pretty Ostrava too. Czech is a tricky language for English speakers and many British expats really miss unwinding with their favourite UK TV. 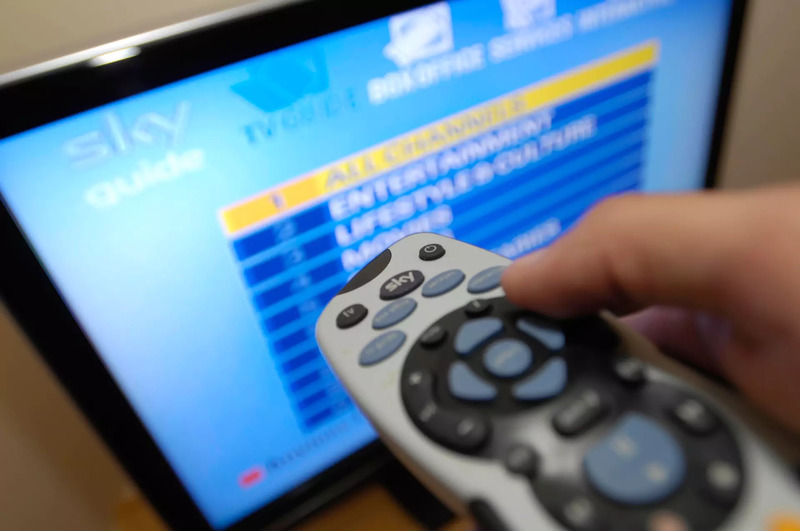 If you have been missing your favourite British TV shows then Skycards4europe has the solution! 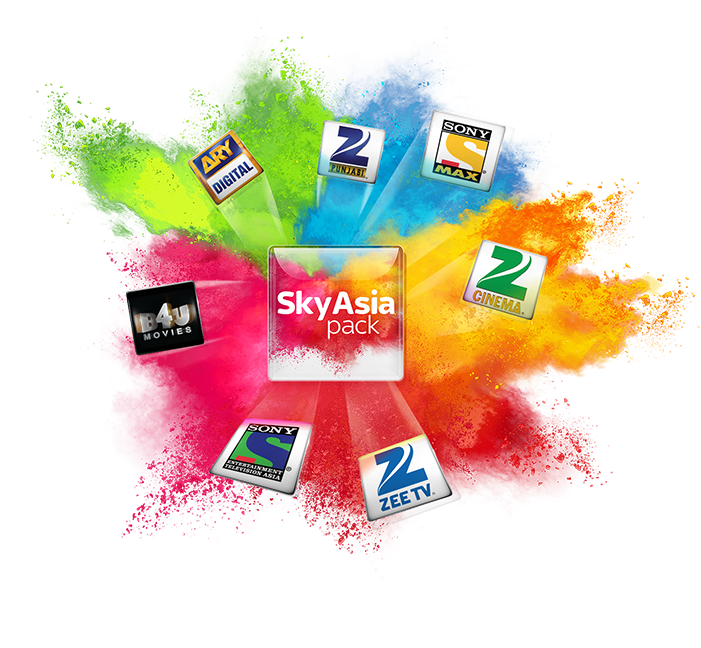 How can Skycards4europe help me access the UK Sky TV I love, from the Czech Republic? Skycards4Europe make it really simple. We provide that all important Sky viewing card, the latest Sky Digibox, the Sky satellite dish and we can even recommend professional installers in the Czech Republic. 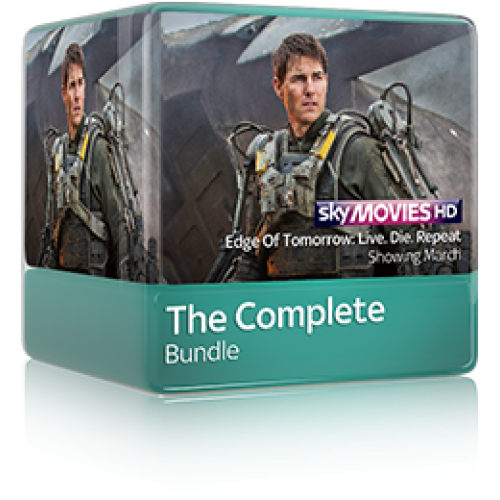 We stock a great range of Digiboxes. 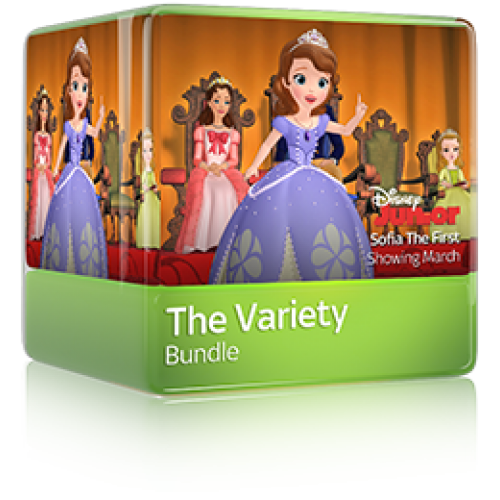 But even more importantly, we offer the most comprehensive range of TV packages available. 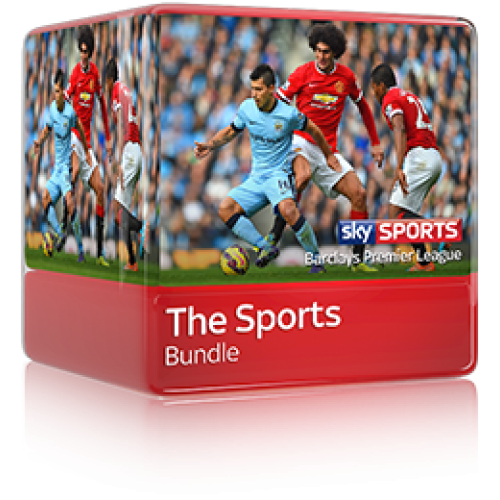 You can have any of the standard Sky Packages but unlike other providers, we can also create a bespoke package for you with individual add-on channels. Do you miss UK Premier League football maybe? Or world-famous British dramas? Or how about Disney channel to keep the kids amused? 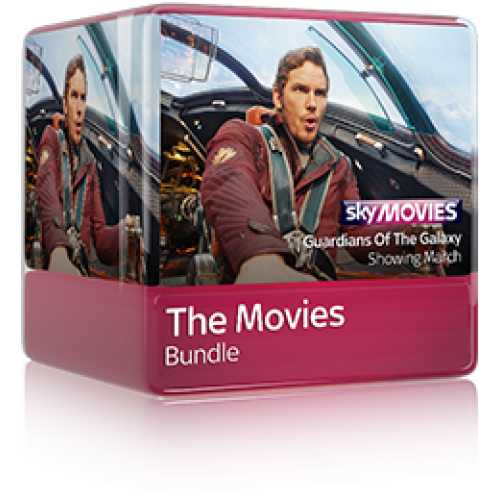 For a full list of the Sky packages we offer see here. Ready to take the next step with Skycards4Europe? Great! Just contact one of our friendly English speaking Customer Service Staff and they can explain the process, discuss options and before you know it you’ll have all the UK TV you’ve been missing!